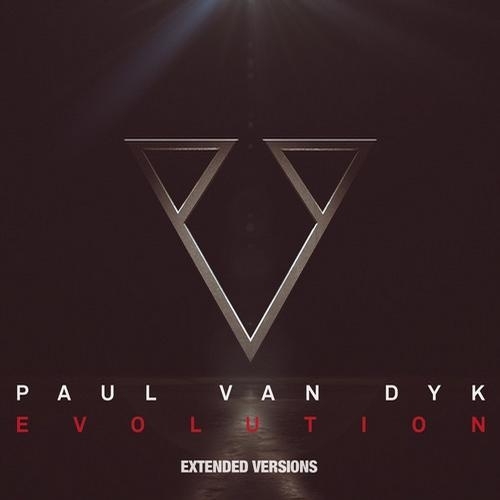 [Telecharger] "paul van dyk feat arty the ocean"
This is the second single from Paul Van Dyk's sixth album 'Evolution'. The album is littered with collaborations and this track is no different, this time enlisting the services of Russian maestro 'Arty'. Glistening keys and haunting vocal swill in the depths of the break down before making way for a heart stopping, grinding bass line. 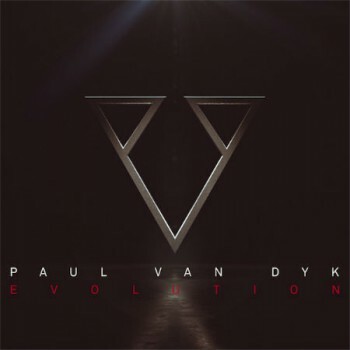 This track is firmly intended for the clubs and Paul Van Dyk shows us why he is a Grammy award winning producer once more. 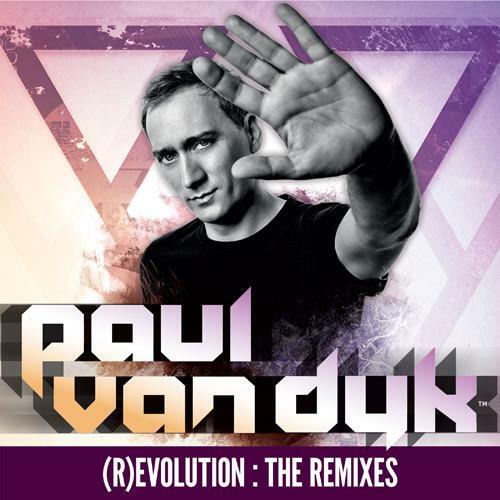 . .: Paul van Dyk VONYC Sessions Selection 2013-10 (2013) :. .